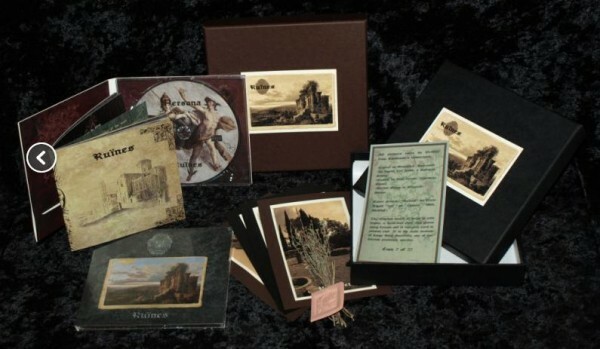 Black CD Picture Box : 5 x picture cards with a hunch of aromatic wild thyme berbs with a clay seal. Numbered and limited to only 22 copies. Info: Spanish dark ambient project from Barcelona, performing music in different styles. Customer evaluation for "Persona - Ruines BOX (black Lim22)"